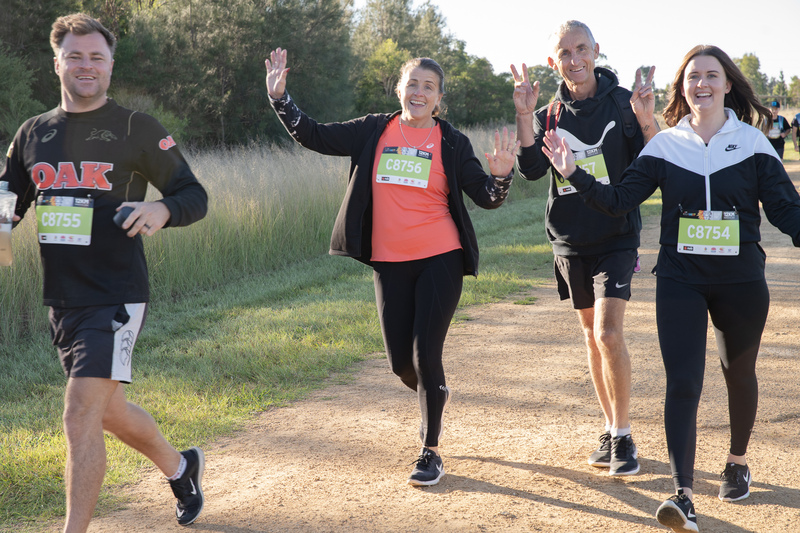 Set in the heart of Western Sydney, Western Sydney Parklands is a place for people of all backgrounds to meet, celebrate, learn, play, exercise and appreciate our beautiful natural environment. Entry to our many Parklands sites is free and we are open every day of the year! 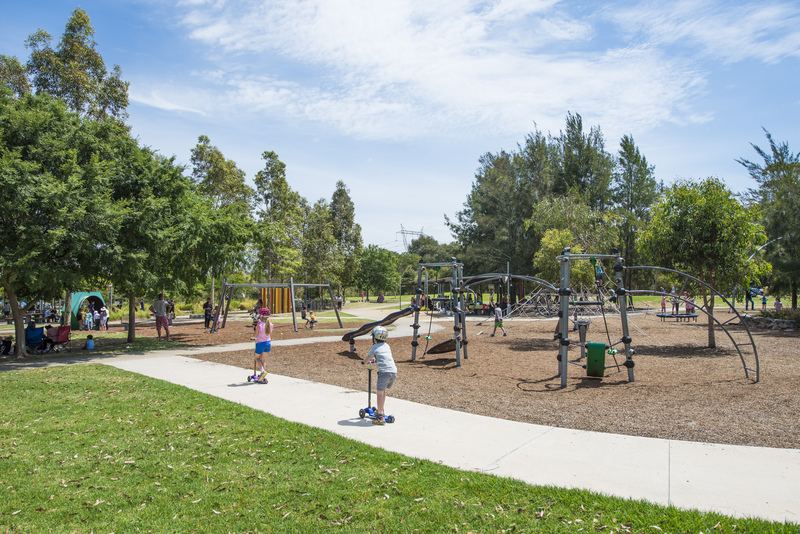 Set across Blacktown, Liverpool and Fairfield local government areas, the Parklands includes extensive walking and cycling tracks, award-winning playgrounds, world-class sporting and recreation venues, urban farms, a mountain bike trail and fantastic event spaces. 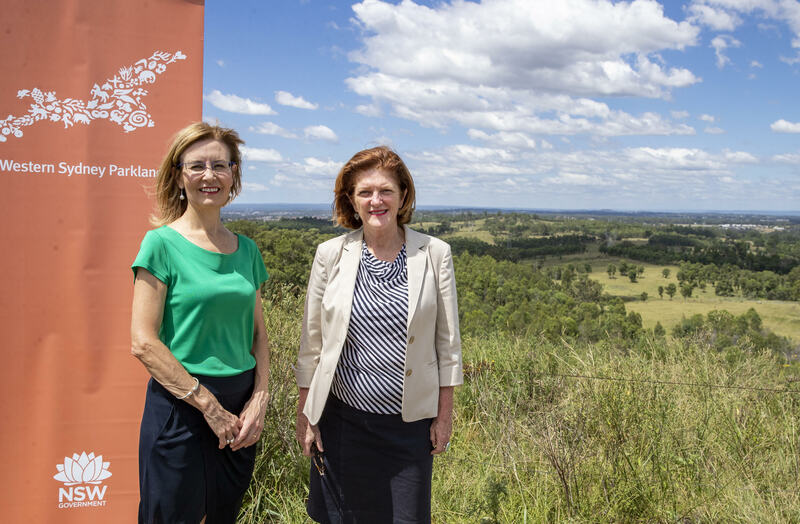 Covering 5280 hectares, it stretches 27 kilometres from Quakers Hill in the north to Leppington in the south. This huge green corridor is part of a long-term vision by the NSW Government for contemporary urban living in Western Sydney. Our facilities are here for everyone to enjoy. The long days and warm weather make summer the perfect time to explore Sydney’s Biggest Backyard. 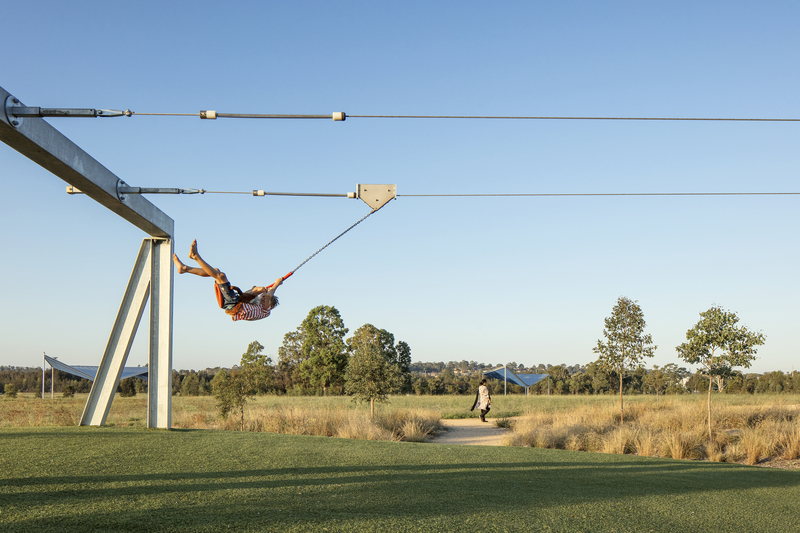 From award-winning playgrounds to bushland trails, waterslides and weekend markets, the Parklands has something to offer everyone through the holiday season. 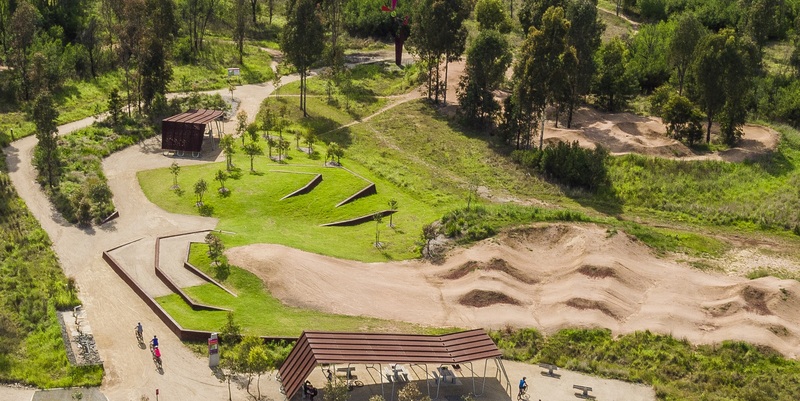 Summer opening hours for the Parklands are 8am-6pm. 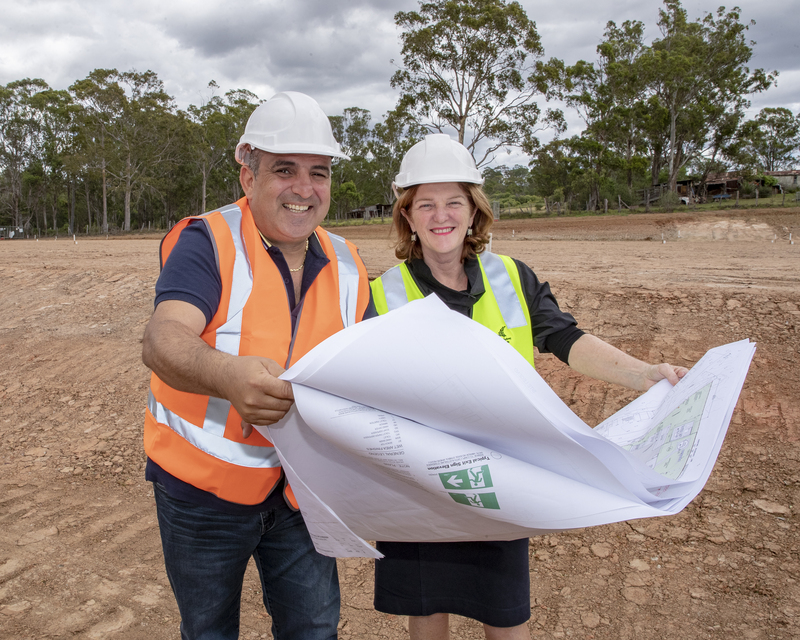 Construction has begun on an event venue in Western Sydney Parklands that will bring new business into the community and more people into the park. Novella on the Park will focus on weddings, birthdays and corporate functions and will include an adjoining café, Saluti by Novella, specialising in Italian cuisine. A few weeks ago, a fallen branch in a mature spotted gum on the Wylde mountain bike trail exposed several remnant trees with hollows. Our team of Park Coordinators was faced with a difficult decision.